Paolo Bacigalupi’s debut collection PUMP SIX AND OTHER STORIES demonstrates the power and reach of the science fiction short story. Social criticism, political parable, and environmental advocacy lie at the center of Paolo’s work. Each of the stories herein is at once a warning, and a celebration of the tragic comedy of the human experience. 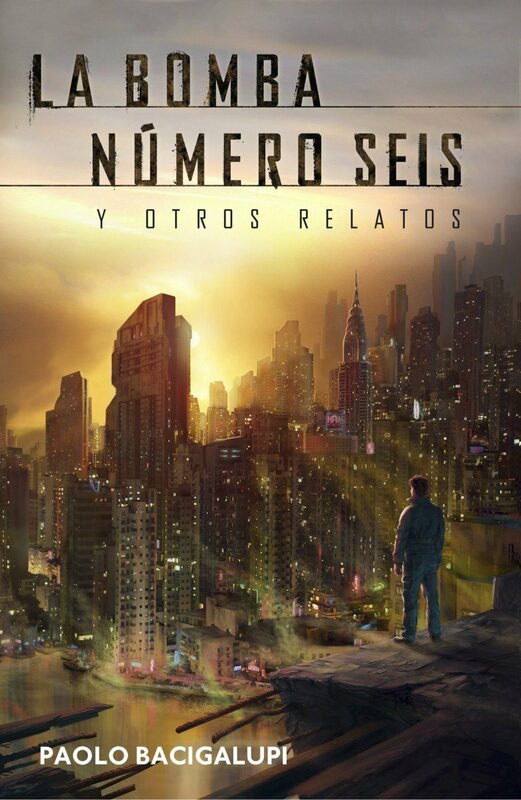 Paolo’s fiction has been collected in various best of the year anthologies, has been nominated for the Nebula and Hugo awards, and has won the Theodore Sturgeon Memorial Award for best SF short story of the year. 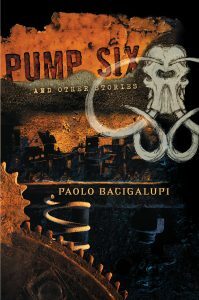 The eleven stories in Pump Six represent the best of Paolo’s work, including the Hugo nominee “Yellow Card Man,” the Nebula-and Hugo-nominated story “The People of Sand and Slag,” and the Sturgeon Award-winning story “The Calorie Man.” The title story is original to this collection. 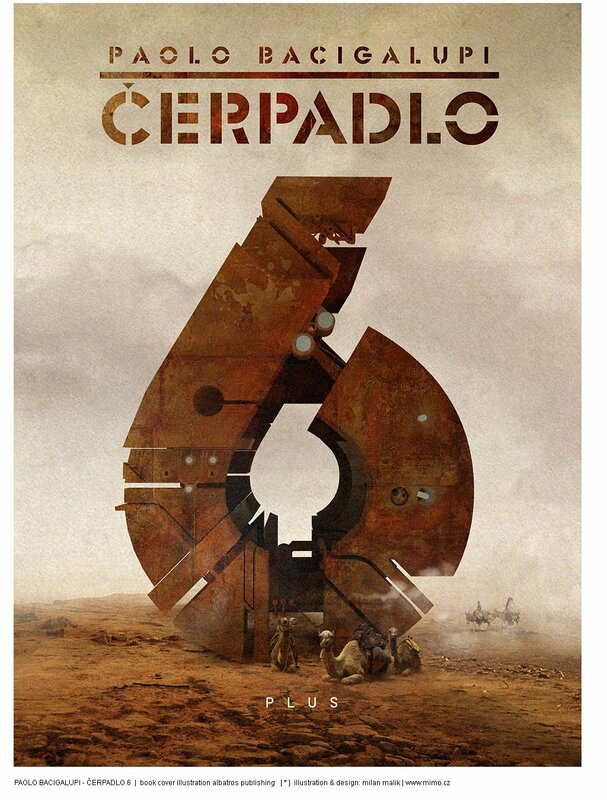 With this book, Paolo Bacigalupi takes his place alongside SF short fiction masters Ted Chiang, Kelly Link and others, as an important young writer that directly and unabashedly tackles today’s most important issues. The Tamarisk Hunter – A story of drought along the Colorado River. Originally published in High Country News, an environmental journal covering the western United States. The People of Sand and Slag – What if every problem really has a technological solution? This story was a finalist for the Hugo and Nebula Awards, and was collected in Science Fiction: The Best of 2004, and The Year’s Best Science Fiction 22nd Annual Collection.